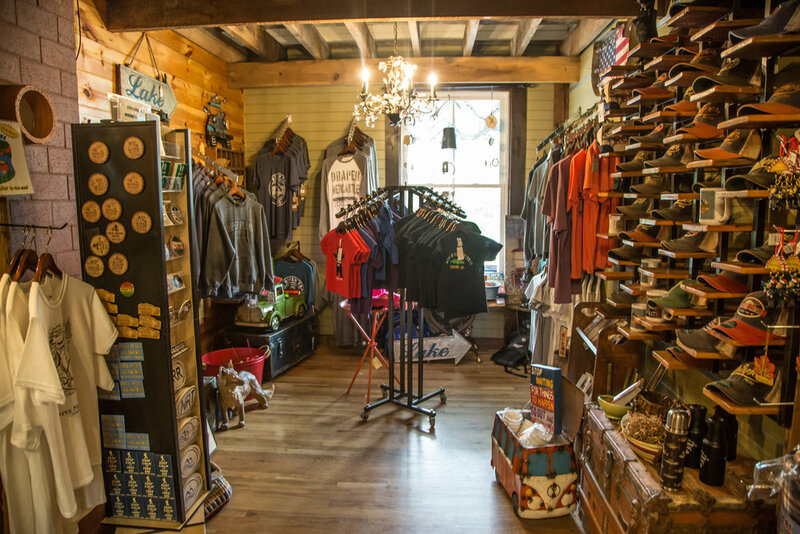 The heart of Thee Draper Village, the historic Draper Mercantile has been a gathering place for over 150 years. Times may have changed but this old building still serves its original role in the community – a place where people meet to shop, eat and socialize. That tradition continues today and no visit to the Village is complete without a stop by the Merc. 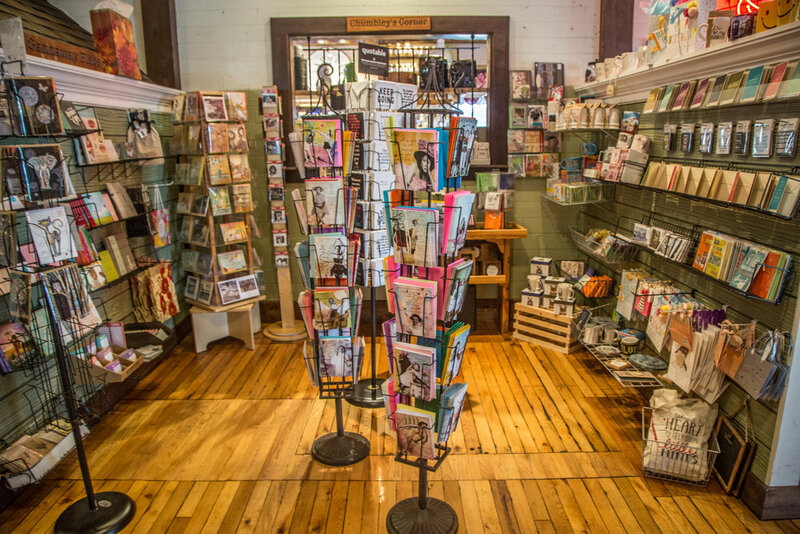 In addition to the restaurant and the Marketplace, the Draper Mercantile features an array of charming little nooks each with its own unique shopping experience. As you stroll through the historic building you’ll find Vintage Blue’s antique booth, a children’s section with toys, gifts and educational games, unique (and oftentimes hilarious) greeting cards, local art, and plenty to pamper yourself with including bath and body products, candles and locally made soaps and lotions. Our selection changes frequently so stop in to see what’s new and stay for a bite to eat at the restaurant or a glass of wine in the Marketplace.